Click to arrange a free no obligation survey. Welcome to Rafter Loft Conversions. Plans to completion throughout Manchester, Bolton, Stockport & Oldham. 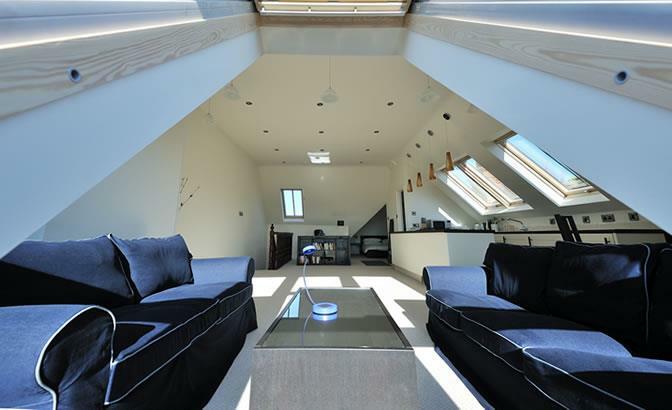 Rafter Loft Conversions are one of the leading loft conversion specialist companies converting both Traditional and Truss rafter lofts throughout Lancashire & Manchester. Rafter-Lofts continually strive to be a great company to choose for any type of loft conversion and are committed to providing you with a high-quality friendly service whilst focusing on every project we undertake as easy and as stress free as possible for our client’s. The benefit of a loft conversions can also add considerable value your home, as a good designed loft conversion can sell for 20% more than similar homes. Rafter Loft Conversions are passionate about what we do. All loft conversions are project managed from start to finish. Rafter Loft Conversions offer a fixed price promise, so once we agree and confirm the price, that’s the price you pay!